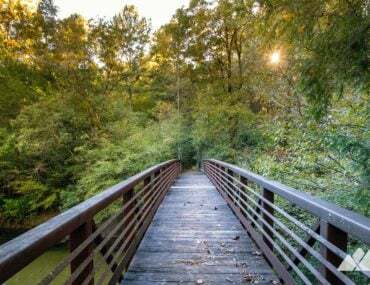 Hit the trail! 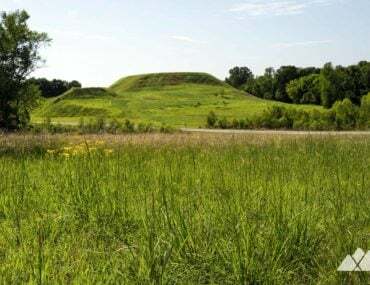 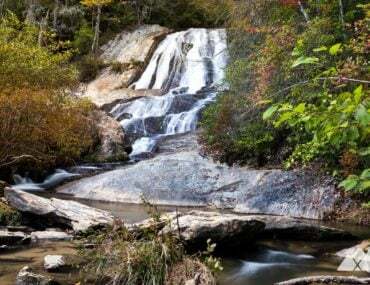 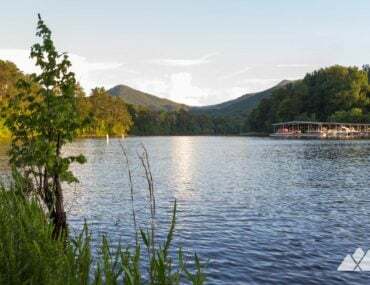 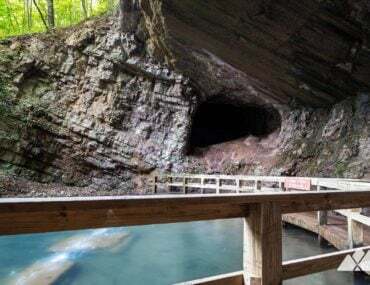 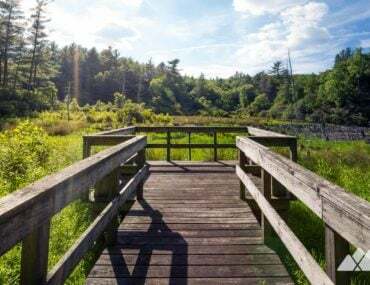 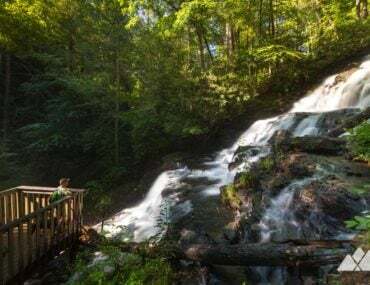 These Georgia hiking trails travel to some seriously beautiful landscapes – but are easy in effort for children or beginning hikers. 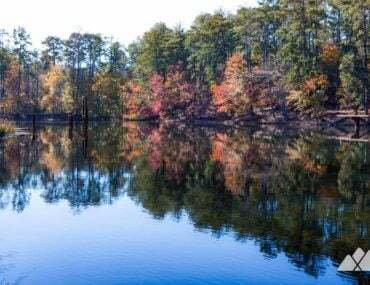 Hike the two mile, kid-friendly loop at Arabia Mountain near Atlanta, following the Mile Rock Trail and Forest Trail through vast rock fields to a glassy, serene lake. 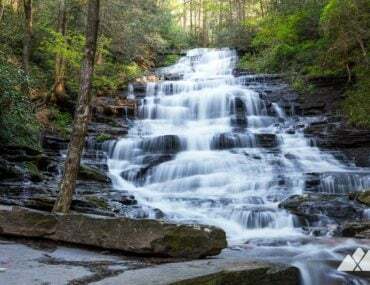 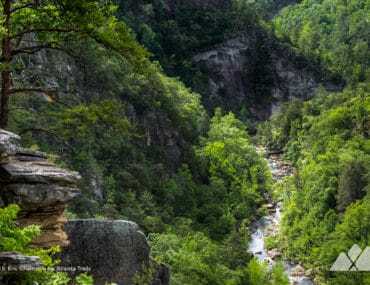 Hike the Tallulah Gorge State Park rim trails, scoring stunning views of the gorge’s sheer walls and tumbling waterfalls on two of the park’s easiest trails.